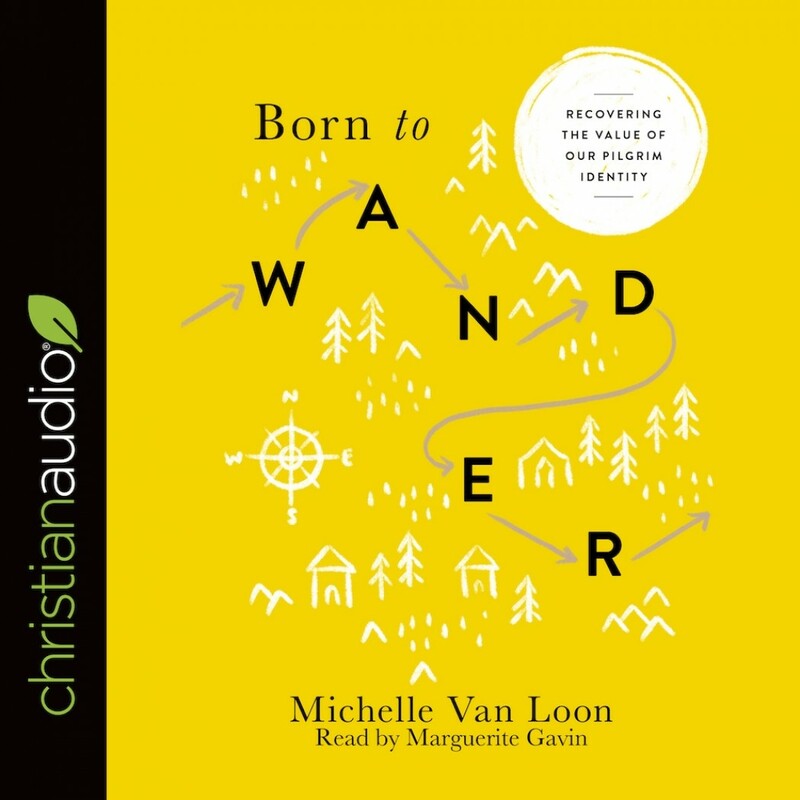 Born to Wander | Michelle Van Loon | Audiobook Download - Christian audiobooks. Try us free. Why are we so restless? All of us have a little wanderlust—a desire for that next thing, that new place, but this competes with our longings for security, control, and safety. We don’t like how it feels to be unsettled and uprooted. Whether we’re navigating a season of transition, dealing with the fallout of broken relationships, or wrestling with a deep sense of restlessness, we are all experiencing some form of exile. And most of us do whatever we can to numb the feelings of unbelonging, powerlessness, and unsettledness that come with it. But the truth is that exile has a profound purpose if we can just learn to lean in. Over and over again Scripture tells us that the people of God are exiles and wanderers. And this is good news because exile is what transforms us into pilgrims. In Christ, we are no longer directionless wanderers, but pilgrim followers who have a clear purpose and a secure identity. In Born to Wander, Michelle Van Loon weaves together personal stories and keen insights on the biblical themes of pilgrimage and exile. She will help you embrace your own pilgrim identity and reorient your heart toward the God who leads you home. Engaging and thoughtful, enhanced with practical suggestions, prayers, and questions, Born to Wander will teach how to trust God even when you don’t understand what’s happening around you and follow Him even when it hurts. If you keep chasing security, you’ll never find it. Embrace the purpose behind the wandering and discover the freedom and safety of resting in God alone.